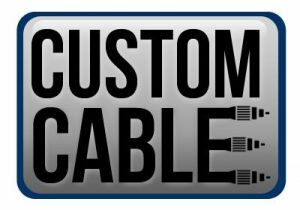 ShowMeCables offers a variety of safety strips to protect cables from foot traffic. 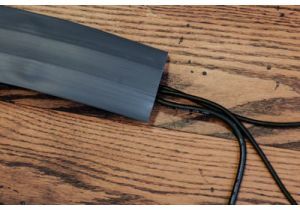 Stop tripping hazards before they start and prevent cables from being caught in the wheels on desk chairs. With hundreds of units in stock, our speed bumps are ready to ship today. Not sure what kind of hardware you need? Call or chat today and we will recommend the right solution for you.